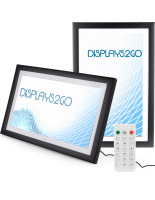 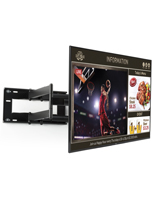 These wall mounting e-posters combine a ceiling mount with an LCD monitor to create bundled kits developed specifically for displaying digital advertisements. 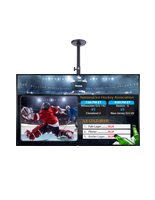 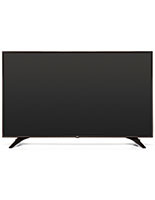 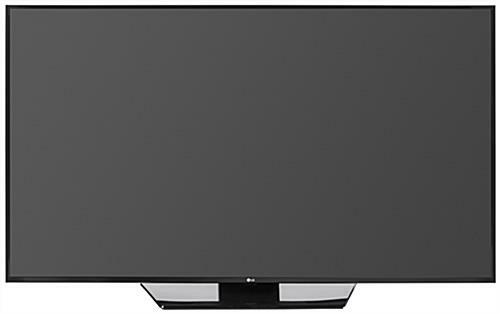 The 65" commercially-rated TV is provided with SuperSign TV signage software, which makes creating new presentations incredibly easy. 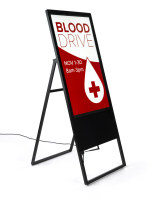 The packaged digital e-posters include a wide variety of premade templates and layouts into which a user can upload custom artwork and text. 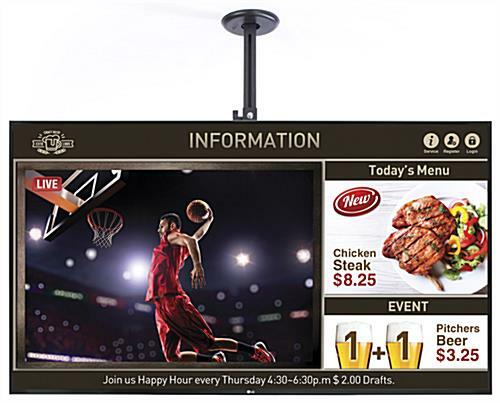 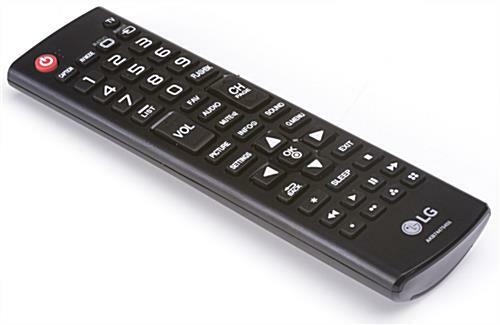 In addition, the electronic signage kits are also capable of displaying full-screen slide shows and videos side by side. 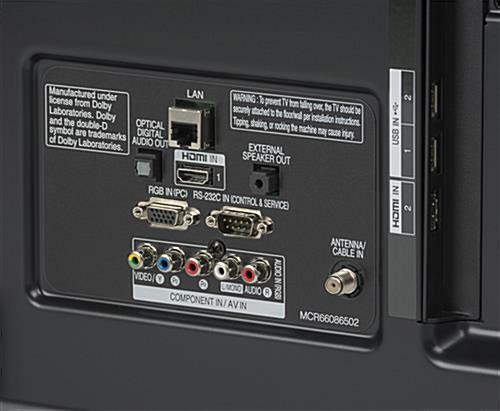 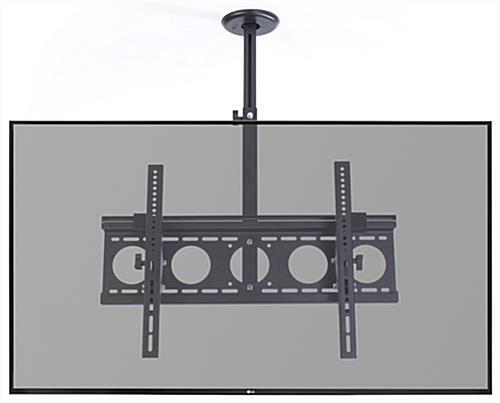 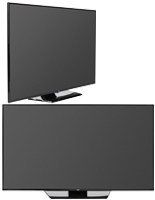 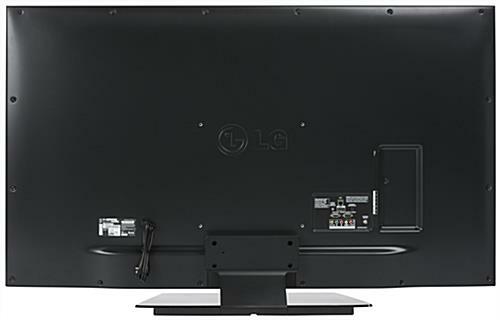 The flat-screen TV mount has a telescoping design to adjust the positioning of a displayed monitor which, when fully extended, is 30 inches away from the ceiling. 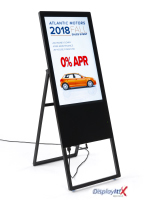 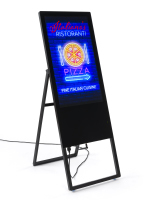 Get an e-poster for your business for an exciting alternative to static image or text displays!